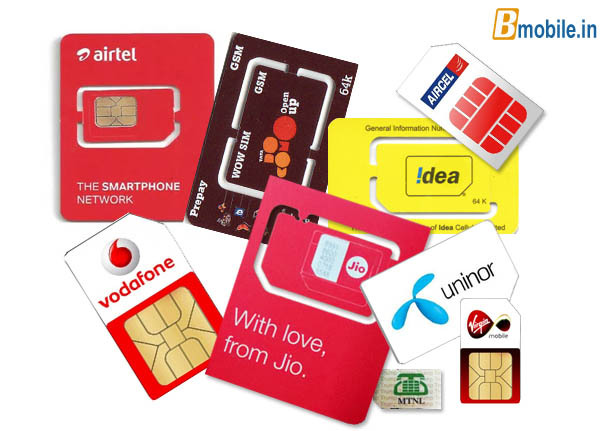 Telecom Authority of India has directed Telecom companies to disconnect the services of the subscribers who have more than nine SIM cards in their names. This is being enforced as it is observed there is rise in criminal cases where criminals misuse the multiple SIM cards for various purposes. The new Norms cam into effect on Friday (25-May-2018) with Department of Telecommunication (DoT) amending the customer verification norms for mobile phone users. There can be genuine holders of more than 9 SIM cards. How can they stop the services? Some of the mobile phones can be registered for OTP in bank. If they stop the mobile phones numbers like this they can create havoc in the country. Are these active 9 SIM cards or all the SIM cards active and inactive. If it is more than 9 SIM cards, are they going to stop all the SIM cards ?